In response to these announcements, consumers have understandably reacted with alarm as they attempt to regain control of their personal information. To date, consumers have primarily taken four types of actions in order to protect their financial information. These consumer reactions affect an institutions ability to maintain trust while marketing loans and new accounts. How will this “new cycle” likely impact loan generation activity? How should I adjust my marketing budget to minimize any impact and maximize loan volume? How long is this likely to impact consumer behavior? How are my current marketing activities sensitive/insensitive to these events? 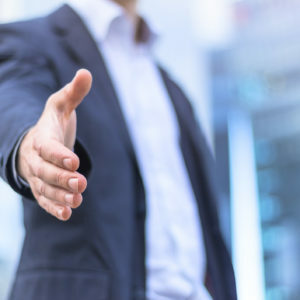 If you’re currently running a loan acquisition campaign, these changes in the lending environment coupled with account holder perceptions may drastically shift qualification criteria and levels of interest in your institution’s offerings. With this in mind, it’s important to monitor all points of your loan marketing endeavors, perhaps with more of an eye for detail than ever before. By monitoring the data, you’ll be able to set both expectations and create an action plan moving forward. Instead of pre-approved offers, why not target customers based on their location? The “pros” for this initiative include the ability to market, at an ongoing, uninterrupted cadence to a very broad audience. The only drawback would be that account holders may not be “in the market” for new financial products. 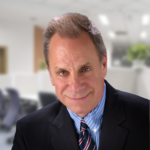 Perhaps the biggest organizational advantage is that because the marketing materials emphasize the location of the institution, all lines of the business benefit, whether it’s loans or checking accounts. 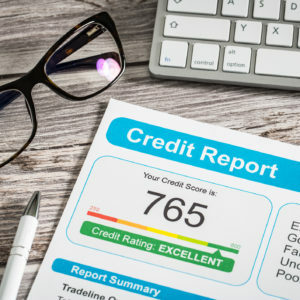 Instead of the traditional pre-approved offers (like mortgage and auto loans) institutions may want to try utilization programs existing customers may be interested in, such as home equity lines, personal credit lines, and institutional credit cards. This approach is best because it offers double benefit: ramping up these programs allows your institution to maximize its current portfolio while offering added value to account holders. To increase participation, try offering a credit line increase to those accountholders without freezes on their credit, or implement a quarterly or account behavior trigger campaign. There’s still some good news – while initial consumer actions are motivated by fear, ongoing actions, however, will likely be based on convenience. Without regulatory changes forcing greater convenience and flexibility, consumers will likely ease their stance on credit freezes as time goes by. Want to learn more? 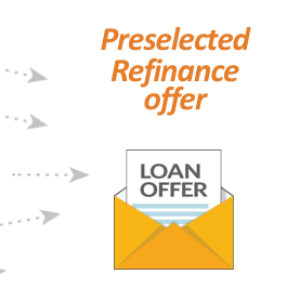 Click here to discover how the new FICO score calculations can also impact loan marketing.